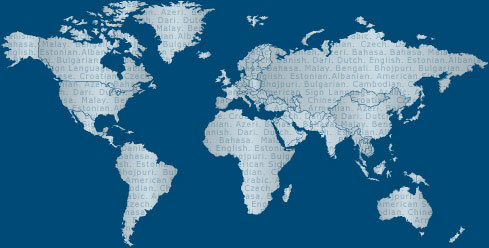 TechTrans International (TTI) helps our customers succeed by breaking down barriers to international business. For more information about how TTI can support your international projects, contact us at +1 281-335-8000 or info@tti-corp.com. ISO 2015 Quality Certified. Copyright © TechTrans.